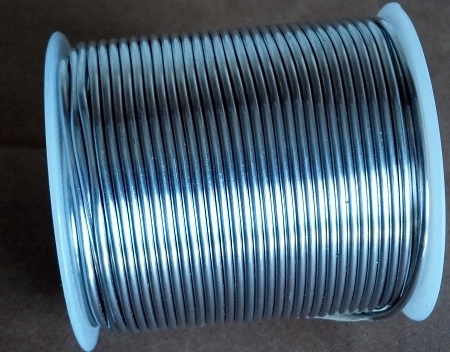 Joint Solder- 1 Lb roll. 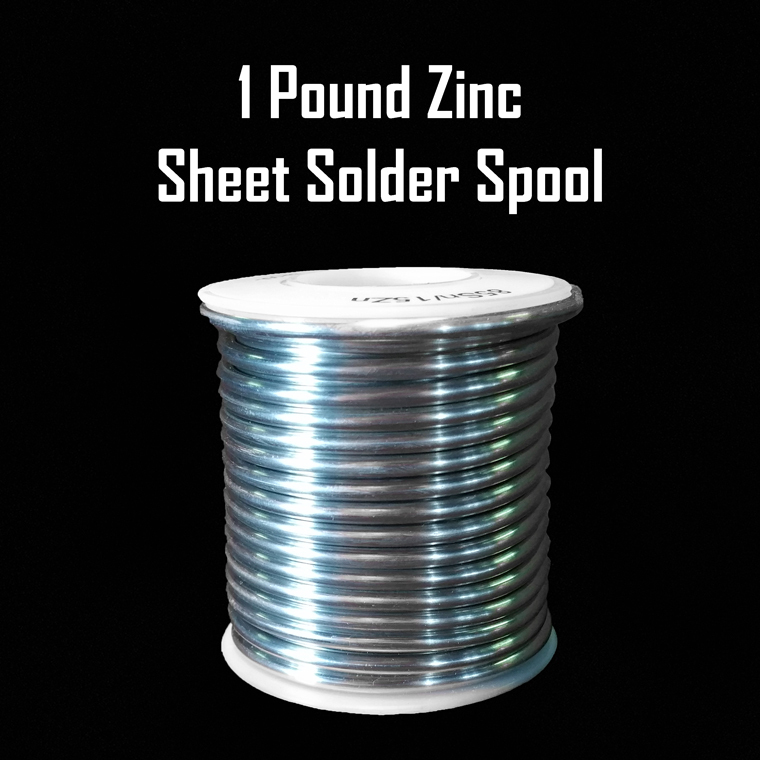 Simply put, this is the best solder to use for zinc sheets! Lead free and food safe our solder is the closest match in color you will find to our zinc sheets. 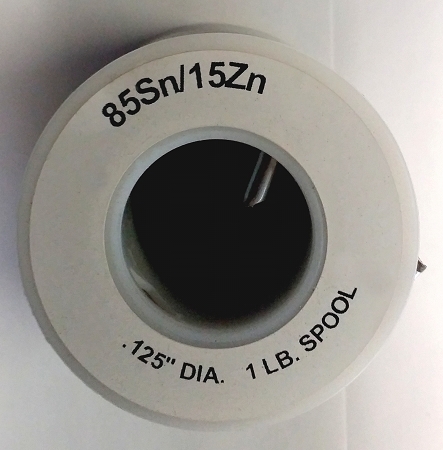 Your solder will come ~45 ft long and 1/8" dia.